Once again, The English Schools’ Football Association, supported by the FA, are running the Reward and Recognition Awards programme in order to celebrate our volunteer network across the Country. We truly value the work that goes into running schools’ football nationwide, with the passion of individuals often being the reason that so many children and young people have a fantastic experience in the game. It is these people that we want to celebrate and therefore, we need your help to find those who have had the greatest impact. Who do you know that goes above and beyond their call of duty? Who is it that has inspired young people? 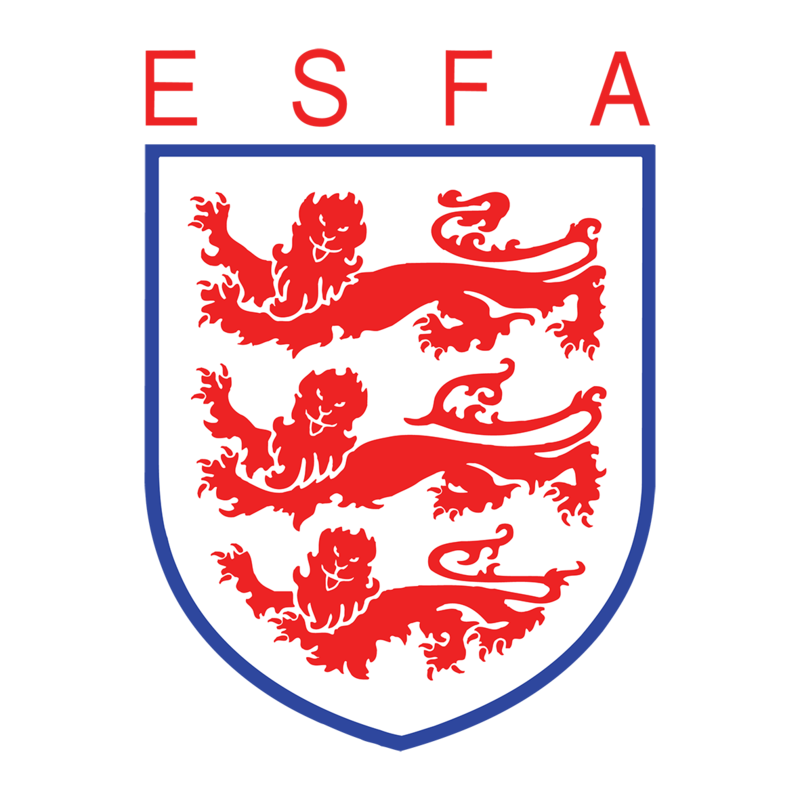 All winners will also be put forward for a chance to be presented with the ESFA Contribution to Schools’ Football Award for 2018-19. For more information, please contact: Development@schoolsfa.com. Entries should also be submitted to this address, on the Nomination Form which you can download below. Please note: Only successful applicants will be contacted. Applications received after closure of the 1st window, will be considered in the 2nd application window etc.